Helping Mirvac Residential illustrate their difference. During strategic interviews with key Mirvac Residential experts, we uncovered insights about what makes Mirvac Residential Properties really different. We identified a set of narrative themes and created engaging headlines and stories. 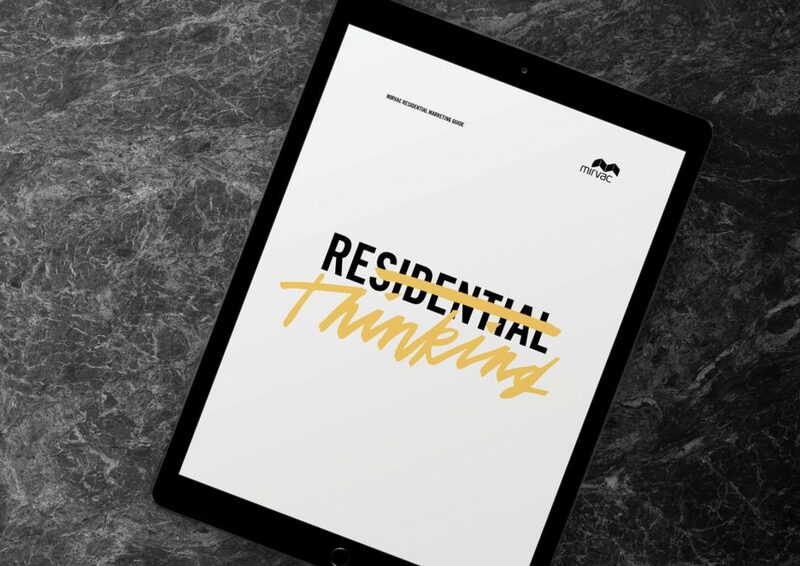 We then conceived and wrote a set of guidelines to assist the Mirvac Residential Marketing teams and partnering development agencies, to educate them on the new defined difference. These were no ordinary guidelines. The guide was a set of tools to encourage design thinking and assist workshopping ideas. To encourage readers to re-think traditional methods and ideas. With pages for sketching, ideating, collaborating and tearing up. The format was purposefully ‘anti guidelines’ – not ‘telling’ the readers, but a narrative to inspire ideas and empower innovation.